Two highly-competitive best friends in college discover the meaning of “a man’s gotta be who he is.”. Join Doc and Mary for their monthly classics literature show on the Humboldt Homepage. 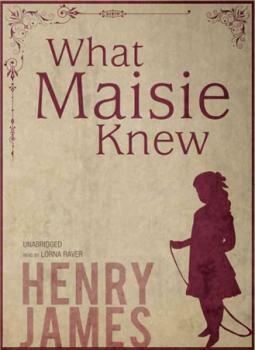 Doc and Mary will incisive social commentary on childhood, family dysfunction and hypocrisy in American author William James’ “modern-themed” What Maisie Knew, written in 1897. 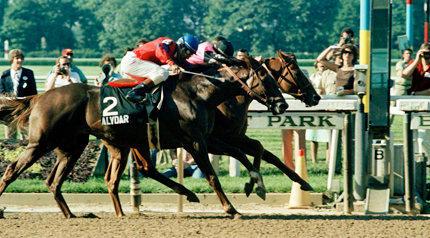 These two horses went to the wire three straight times in a Triple Crown win for the ages – the Ali-Frazier of horse-racing! 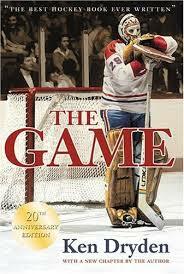 Doc appears on radio ESPN 1340 AM Northcoast Tonight with JB Mathers, May 8, 2014 at 3:00 PM. Doc will be talking about his upcoming projects on Latino sports figures, the Sterling affair and what basketball creator James Naismith would have said, the NFL draft and much more. Join Doc and Mary for their monthly classics literature show on the Humboldt Homepage. 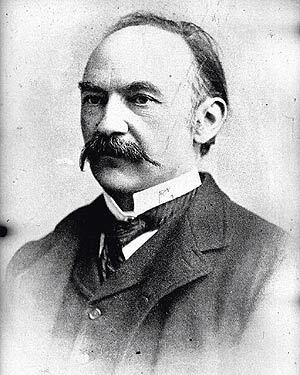 Doc and Mary will discuss the somber and evocative poetry of English novelist and poet Thomas Hardy.